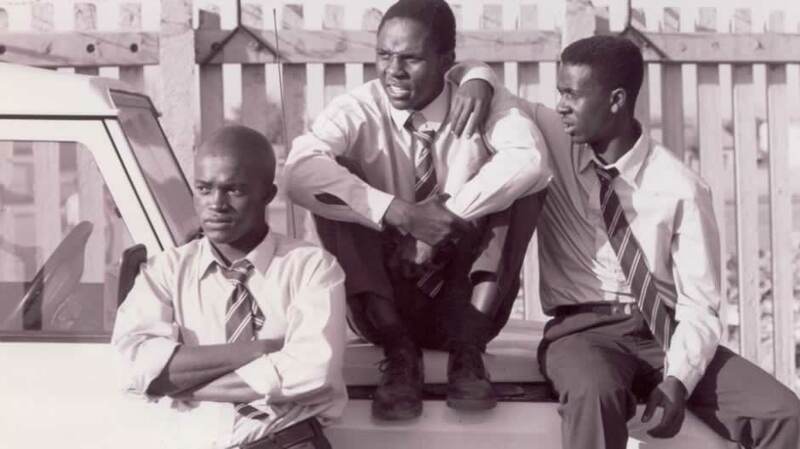 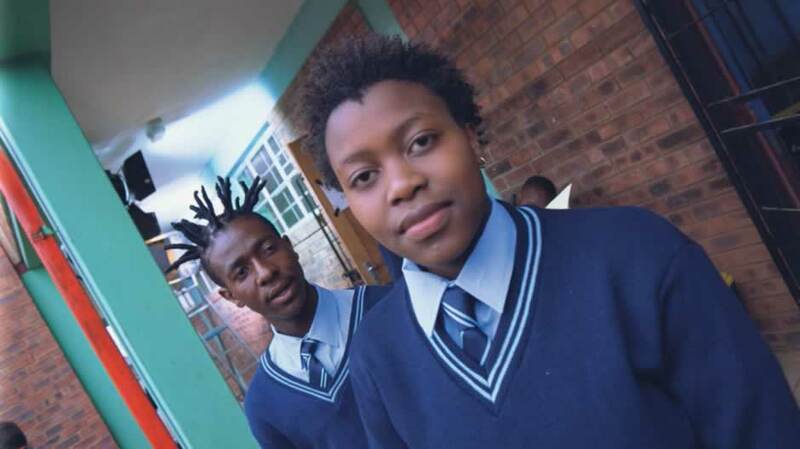 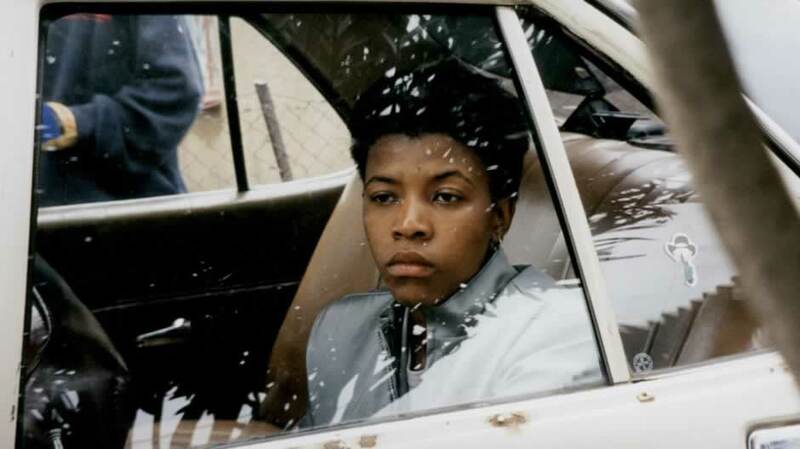 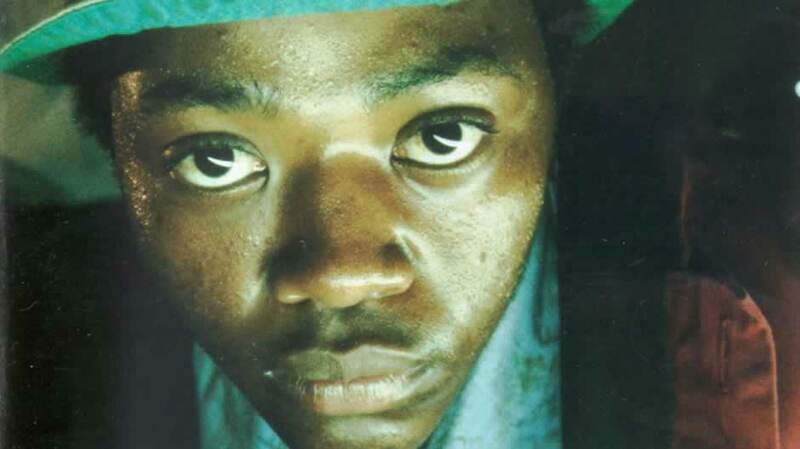 This gritty, uncompromising television drama series set in a township school, achieved record-breaking audiences and cult status amongst South Africa’s youth. 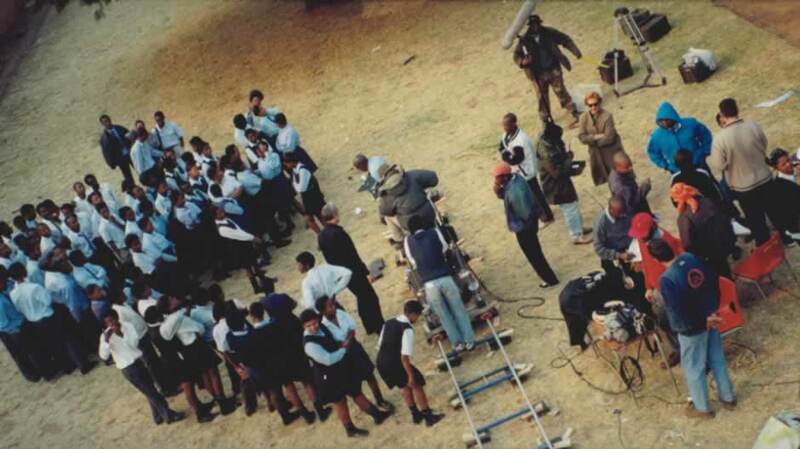 received unprecedented media coverage and won numerous awards locally and around the world. 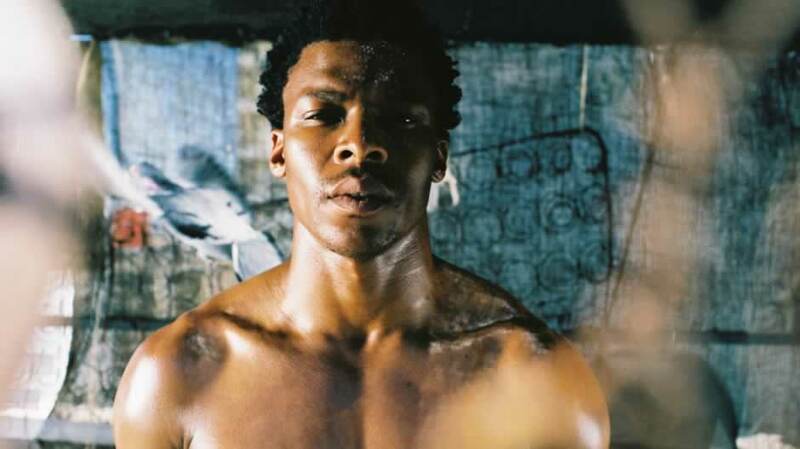 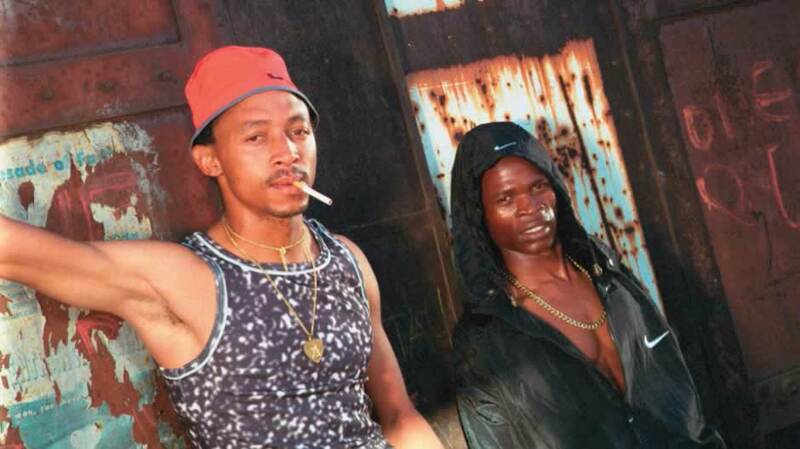 Yizo YIzo 1 and 2 told the story of an ordinary township school overcoming extraordinary obstacles. 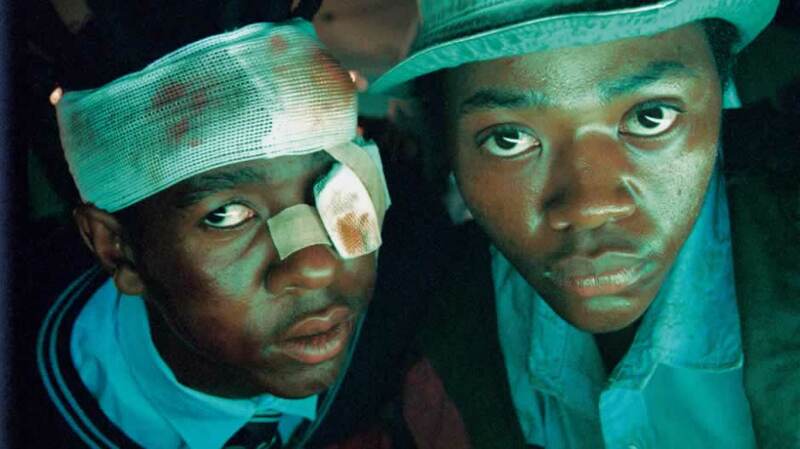 Four central characters face numerous challenges in a school where drugs, gangsterism, crime, violence and corruption are rife. 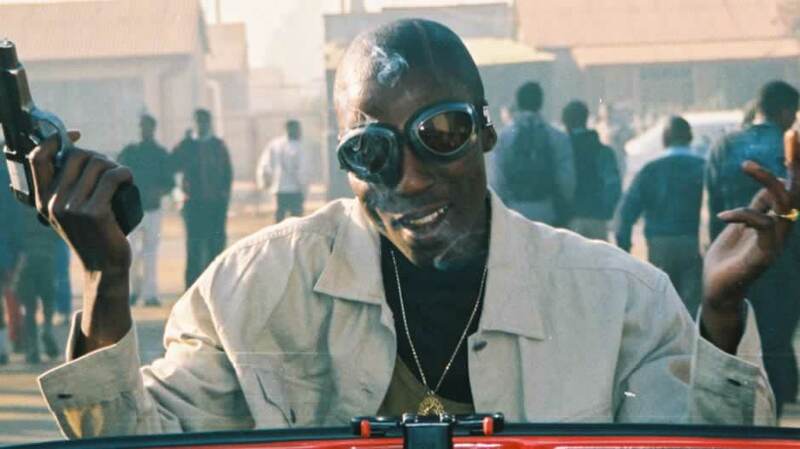 Yizo Yizo 3 followed the characters on their journey after school (matric) as they step out of the township to face new adventures in the inner city of Johannesburg. 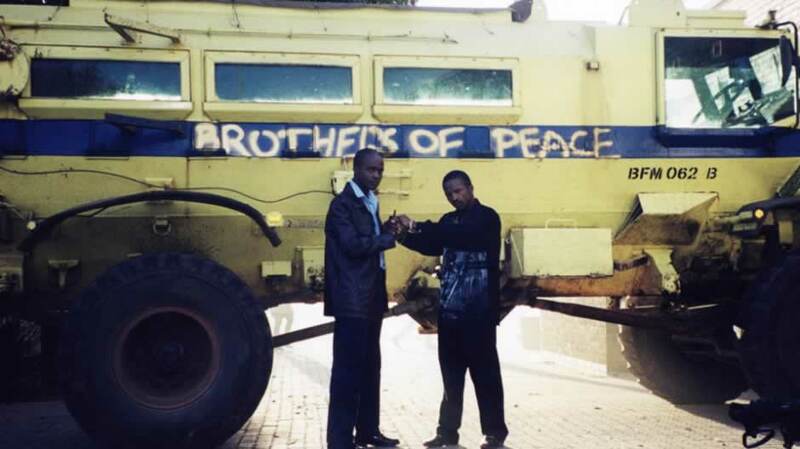 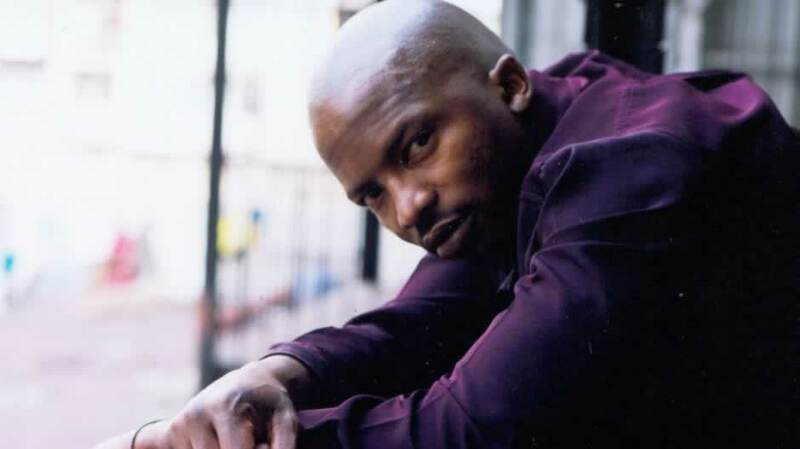 Yizo YIzo used the power of story to tackle serious issues. 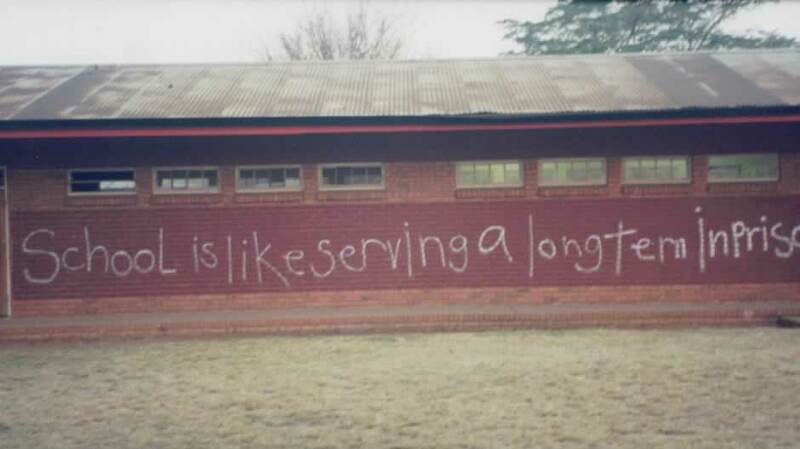 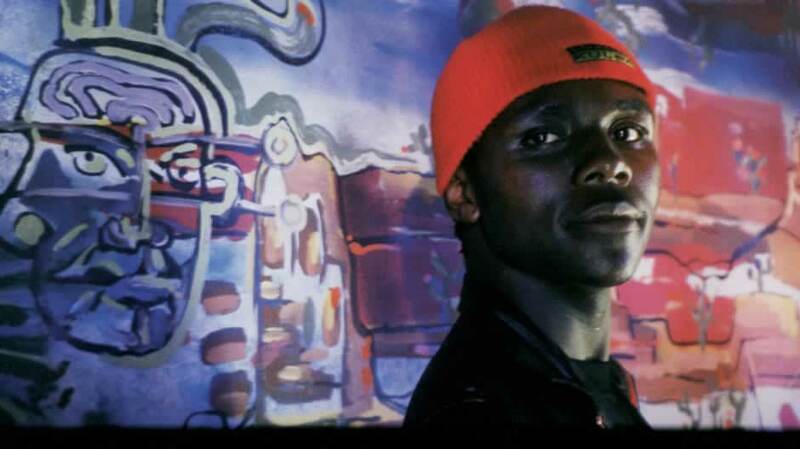 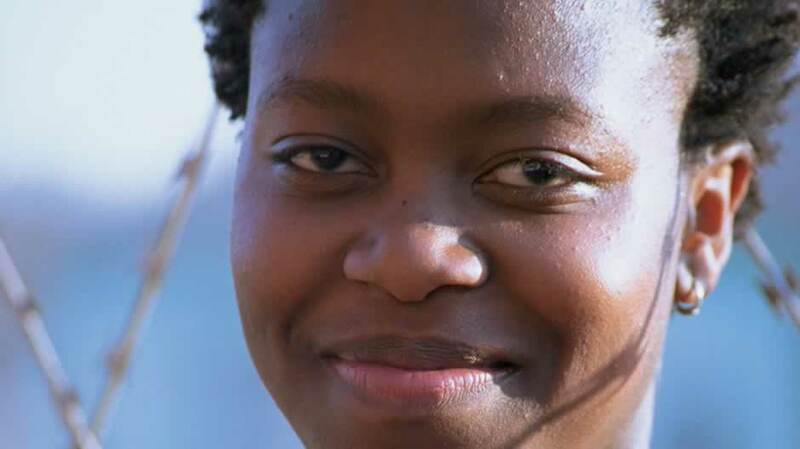 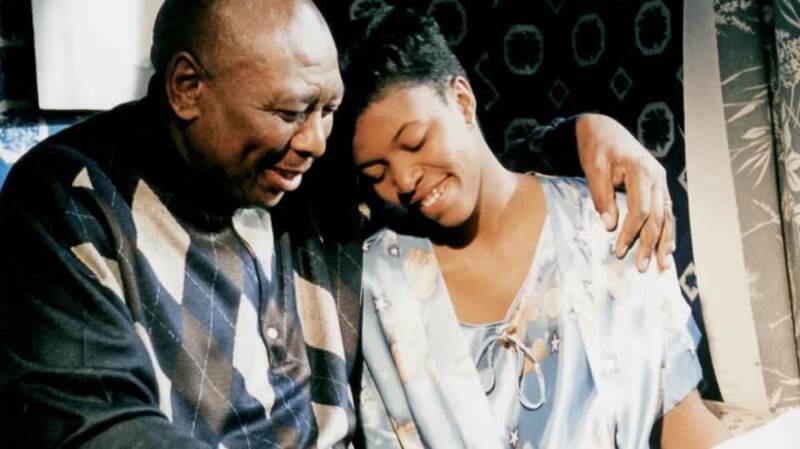 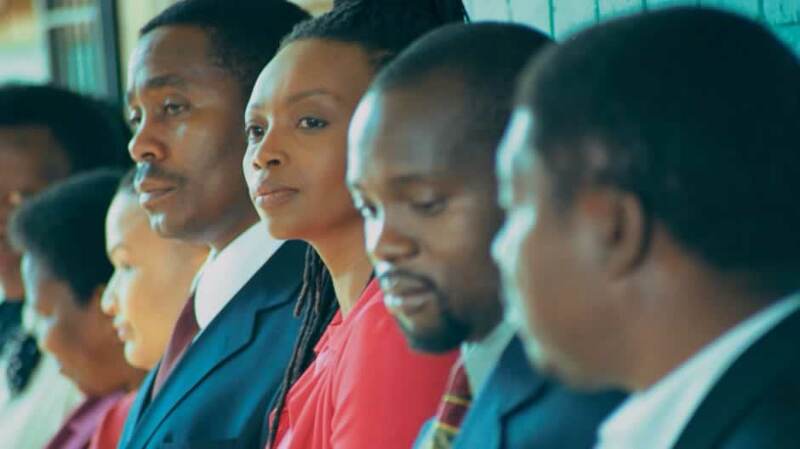 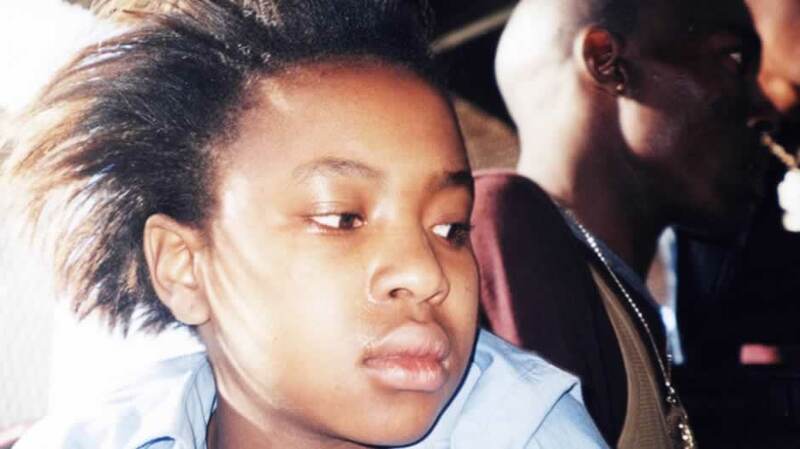 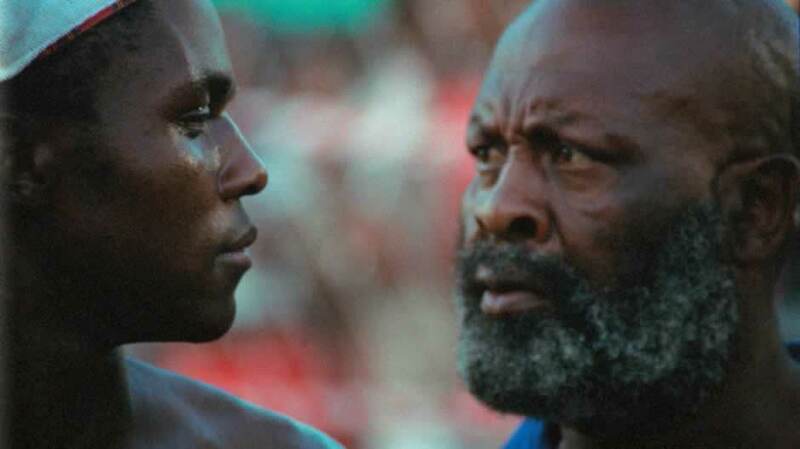 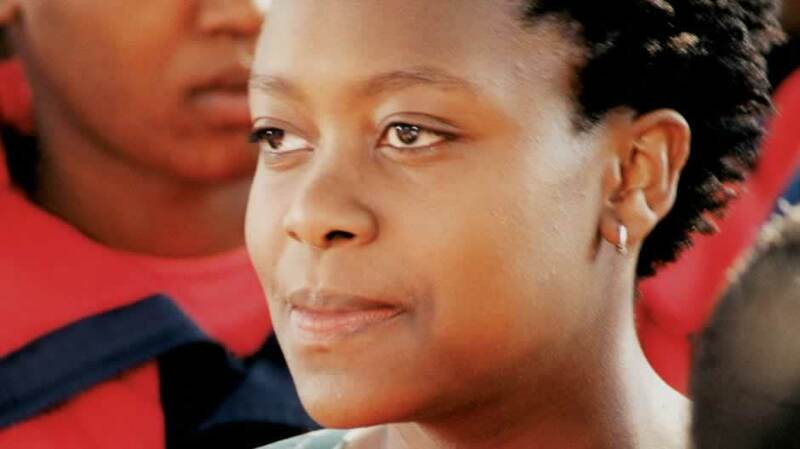 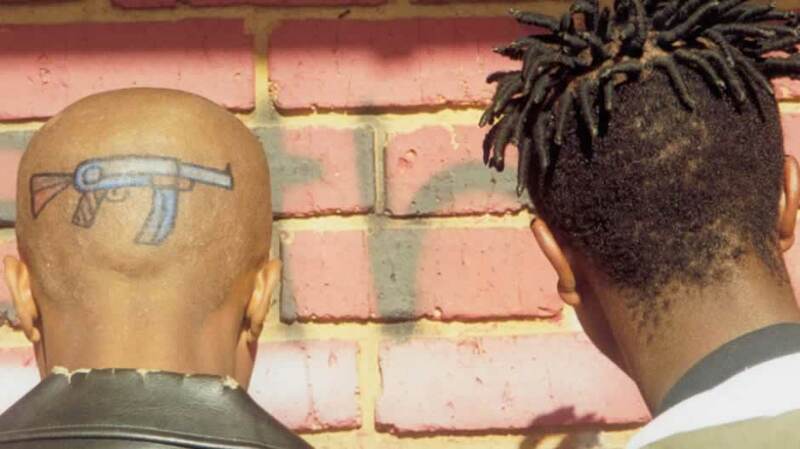 A national evaluation of Yizo Yizo 1 showed that it succeeded in breaking a cycle of ignorance and denial among parents and provided a critical platform for young black South Africans to have their experiences reflected and addressed. 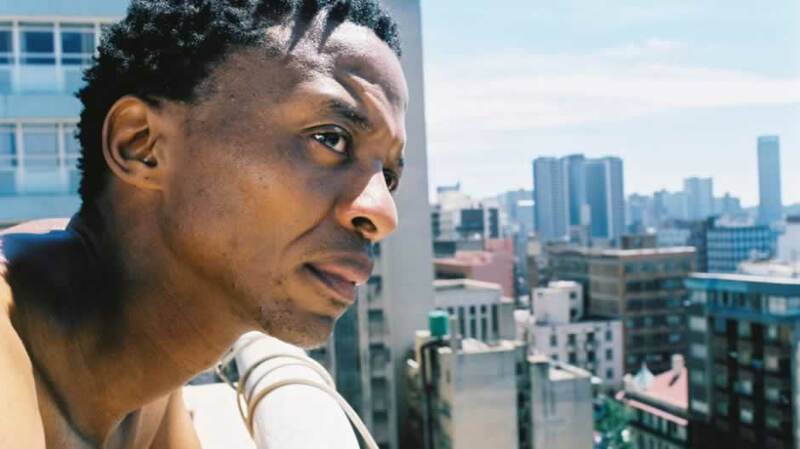 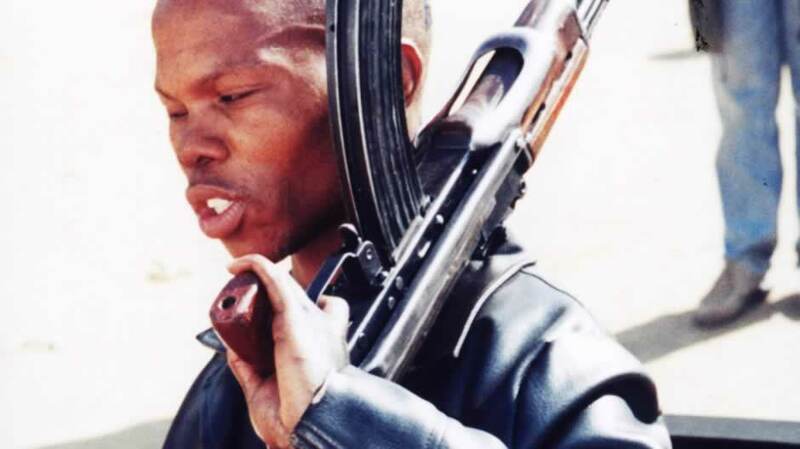 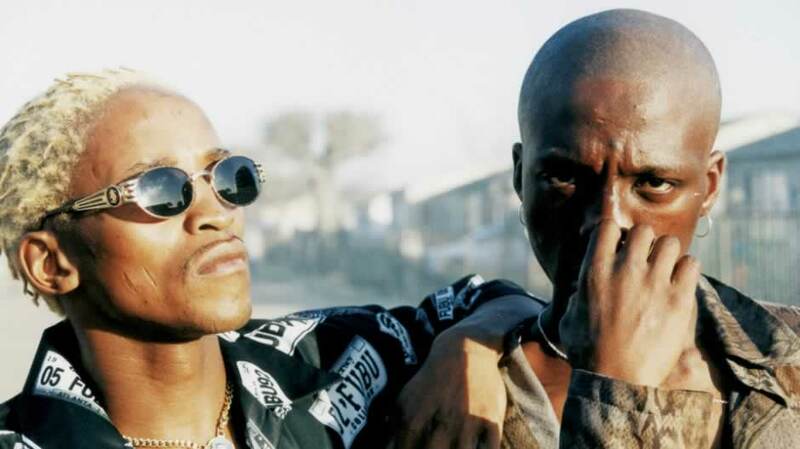 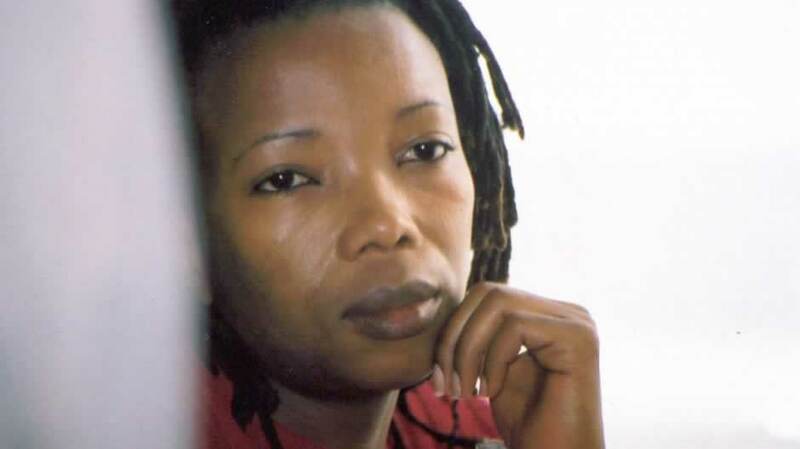 The success and power of Yizo Yizo has been widely written about and discussed in both media and academic institutions, locally and internationally including NYI, Cambridge and WITS university. 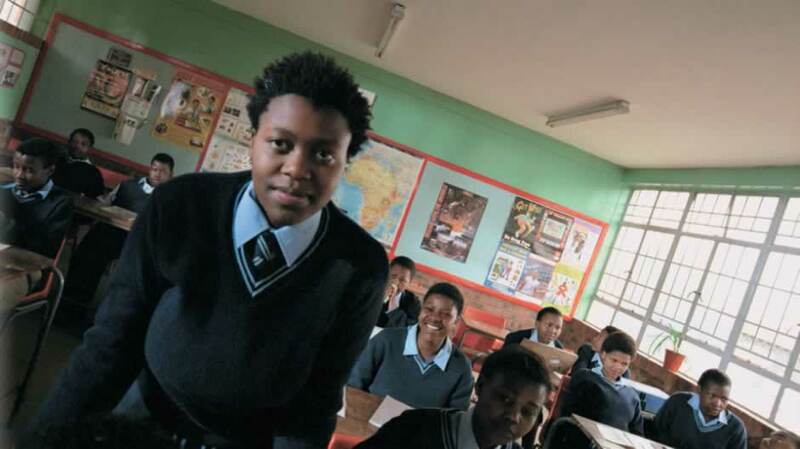 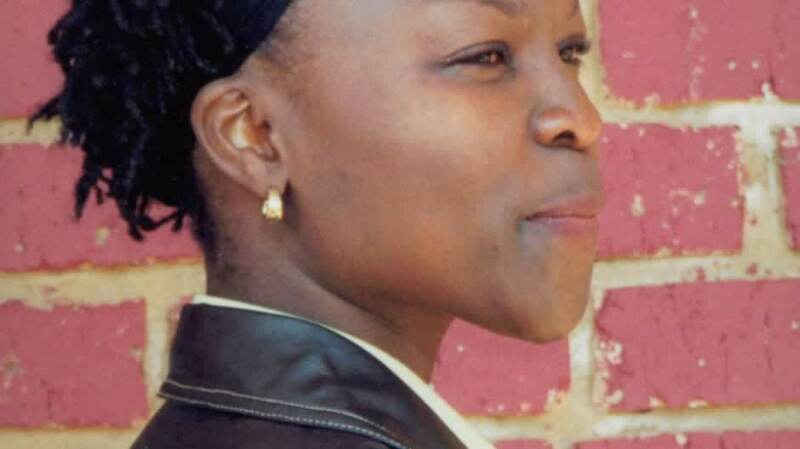 Yizo Yizo awakened the South African public to the reality and problems facing students and teachers in the majority of South African schools. 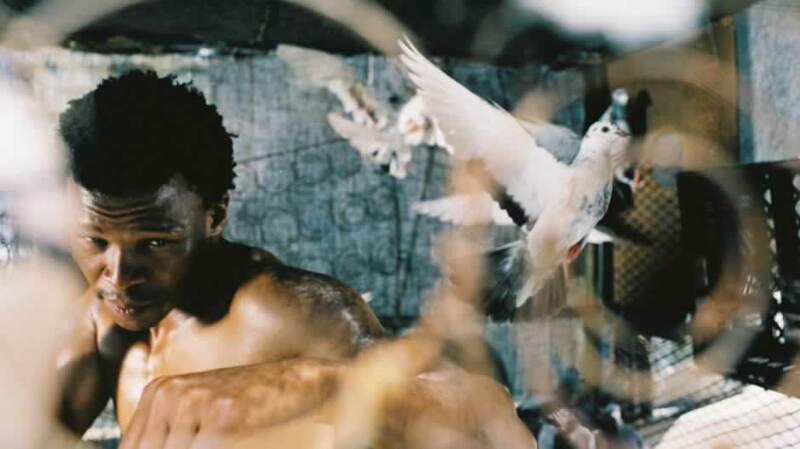 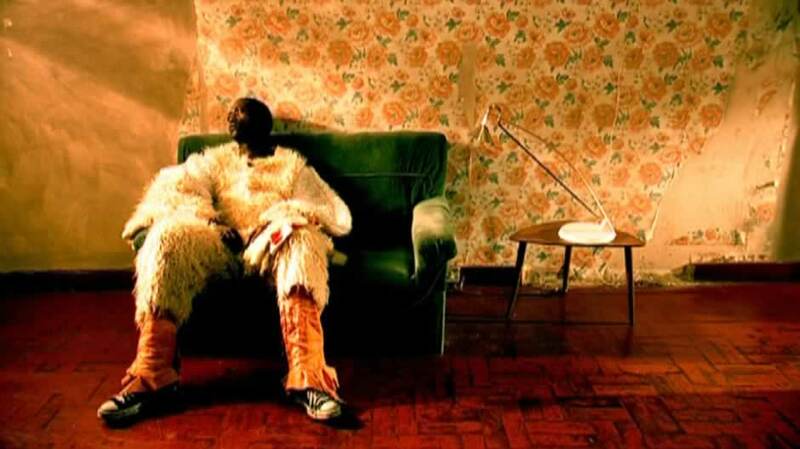 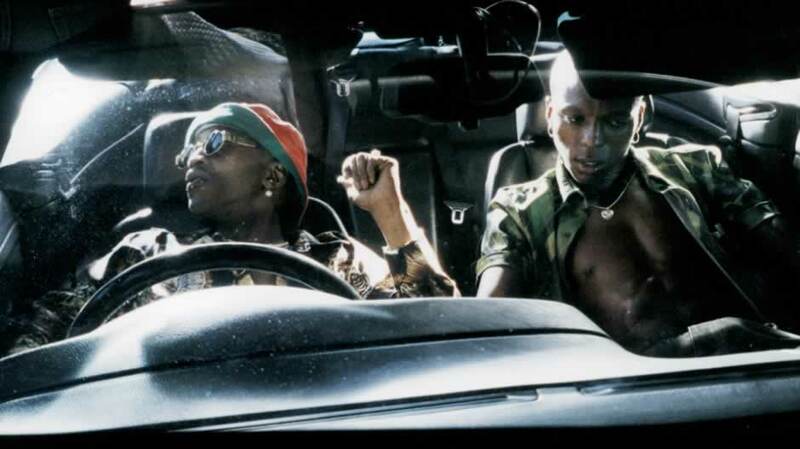 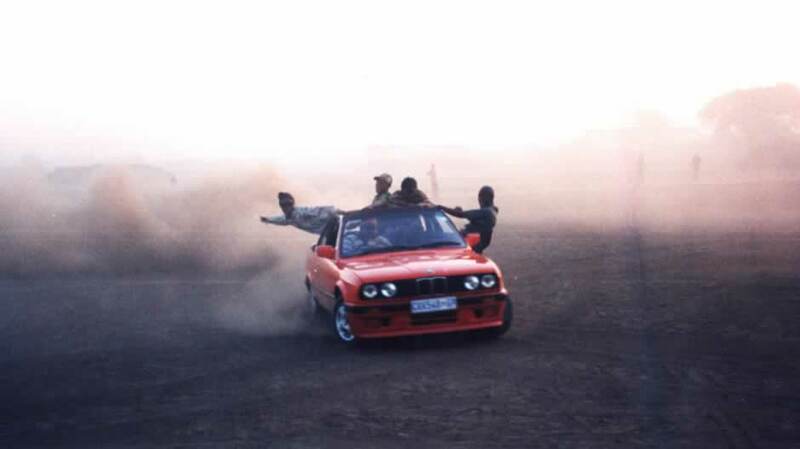 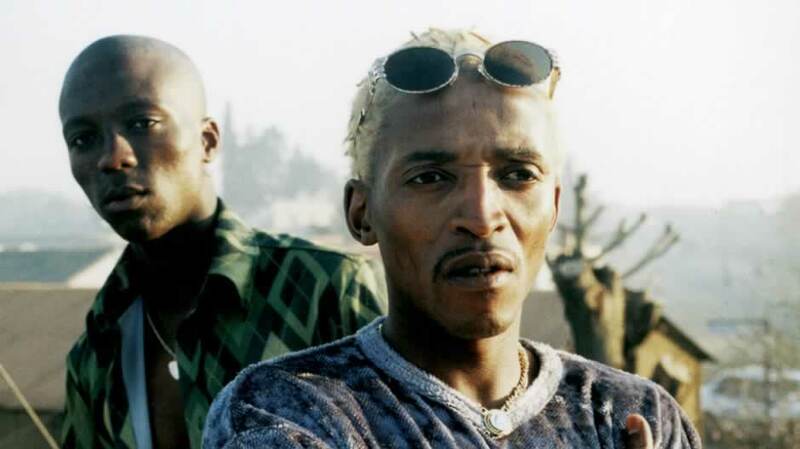 The kwaito music of the township was not just the soundtrack, but a vital part of the dialogue with the audience. 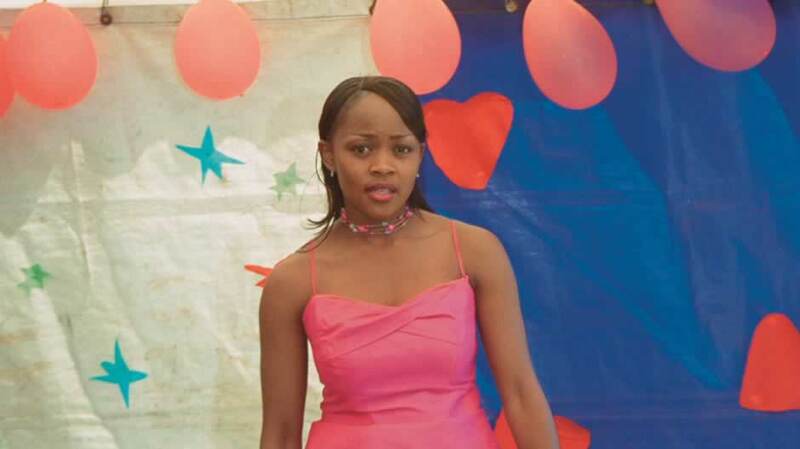 Bomb staged roadshows around the country featuring actors and music performances from the series. 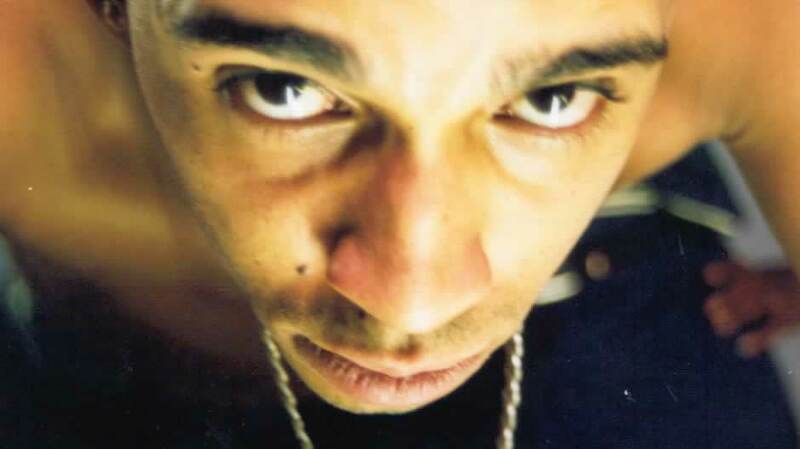 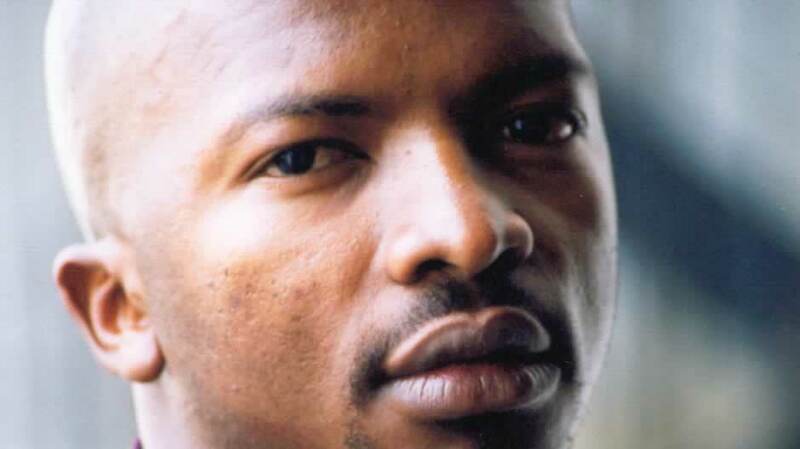 In association with EMI/CCP and Ghetto Ruff, Bomb produced soundtracks to all three seasons of Yizo Yizo. 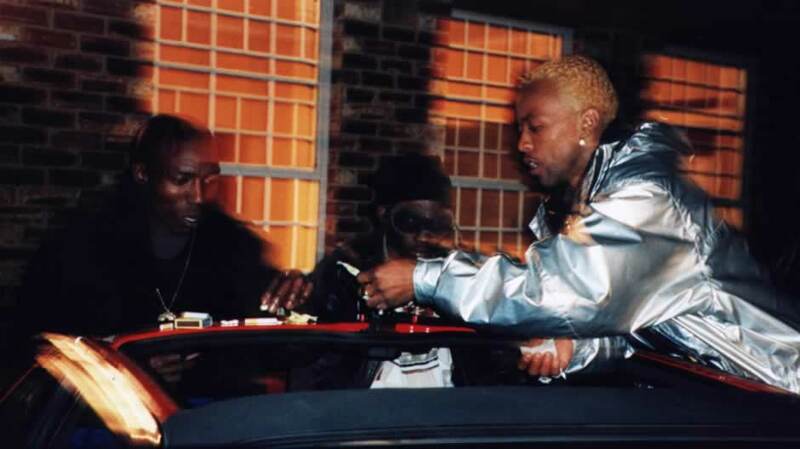 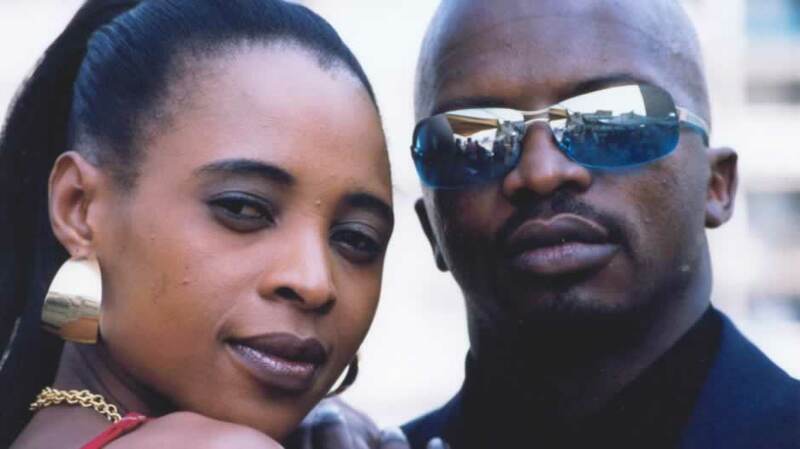 The soundtracks went platinum and produced hit tracks by top kwaito artists including Zola, Mandoza, Thembi, Arthur, Ishmael, Kaybee and Brenda Fassie. 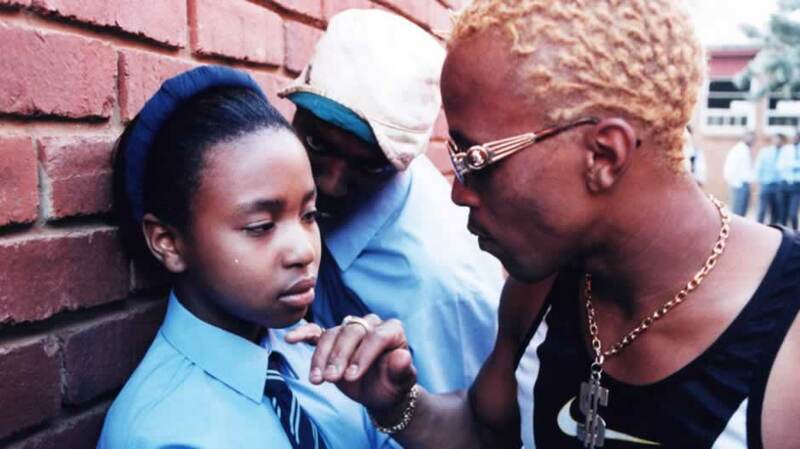 Two million booklets of Yizo 1 and 2 were also distributed to schools around the country.